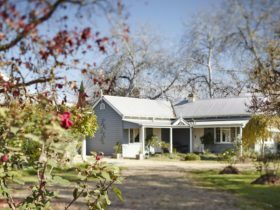 Milawa Motel is located on the Snow Road just 14km from Wangaratta right in the middle of the Milawa Gourmet Region in the heart of the King Valley. 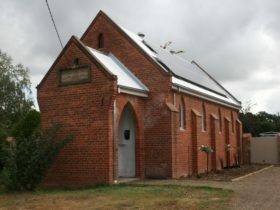 Walking distance to Milawa Motel includes many attractions: Brown Brothers Winery, Milawa Mustard , the Olive Shop, and many eateries, with other attractions including the Milawa Cheese Factory. 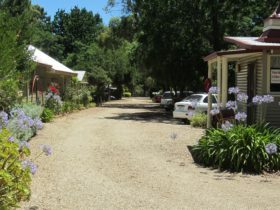 Milawa Motel is within a 30 minute drive to 30 wineries. 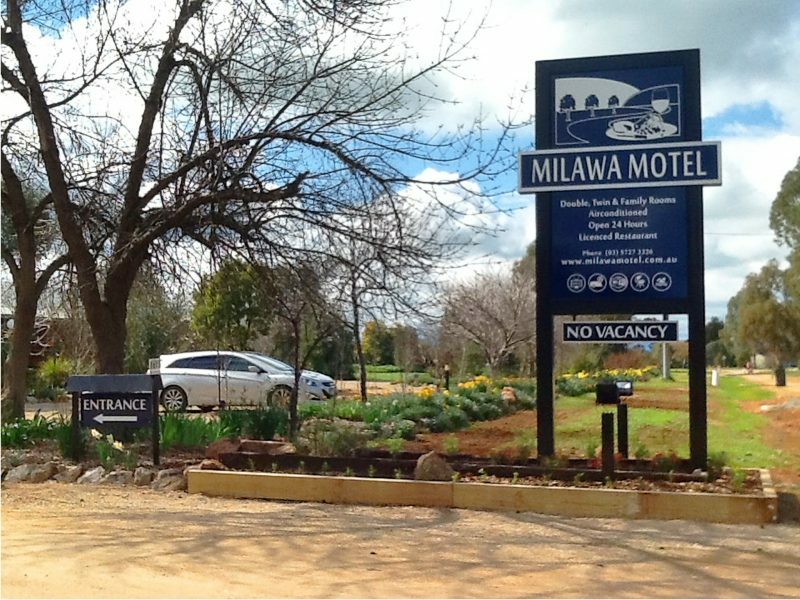 Milawa Motel features attractive ground floor units each with spacious en-suite, individual air conditioning and free Wi-Fi. 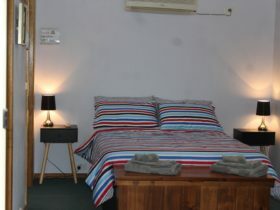 Rooms contain sofas, wide screen TV with PVR and USB, telephone,radio,refrigerator plus tea and coffee making facilities. 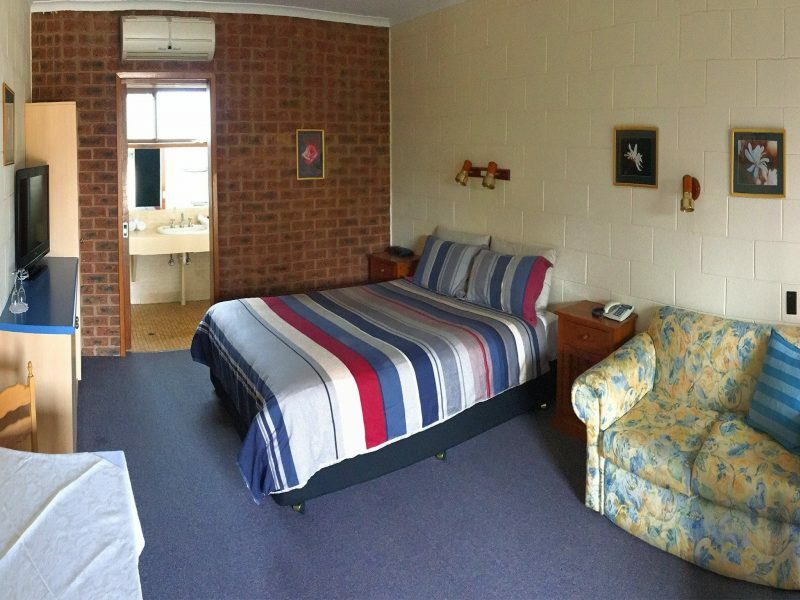 Milawa Motel have double rooms with queen size bed, twin rooms and also family rooms with queen size bed and bunk. 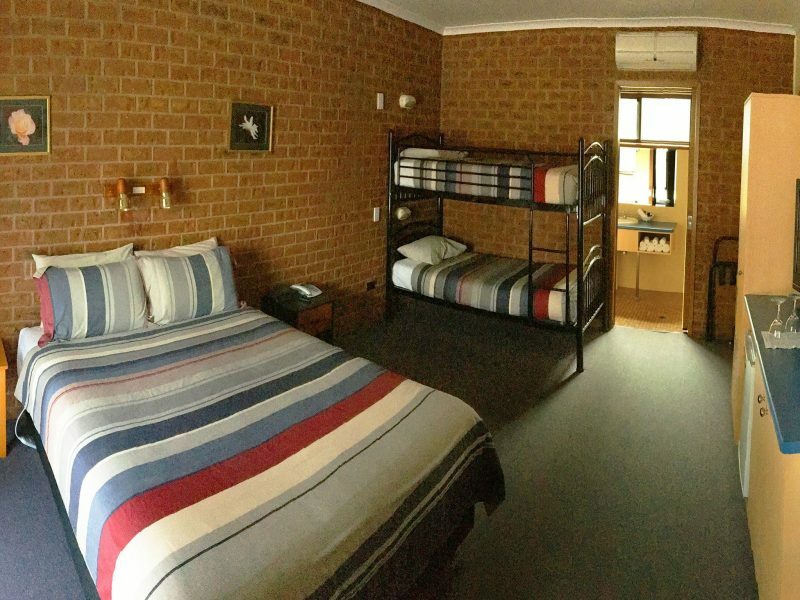 There is also a special needs twin room available. All rooms serviced daily. A great home style buffet or cooked breakfast is available with our hens providing eggs with local bacon and produce cooked to order. 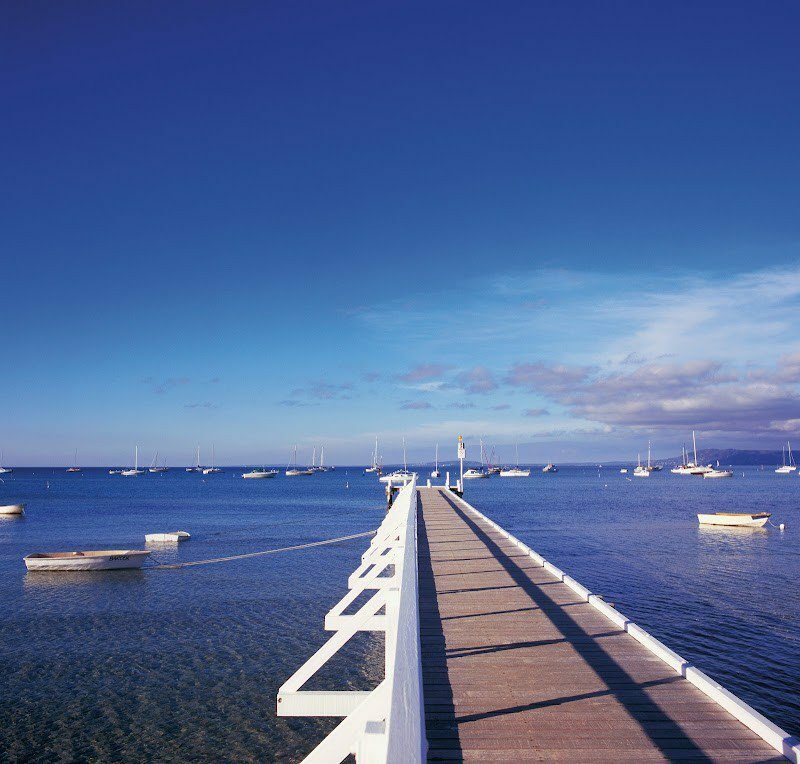 There is a function room available to seat 40 along with a barbecue area and pool set in two acres of beautiful gardens. 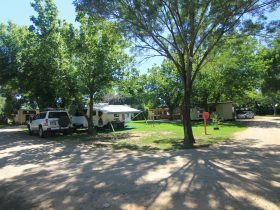 Lower end prices include a queen room and higher price is for a family room.